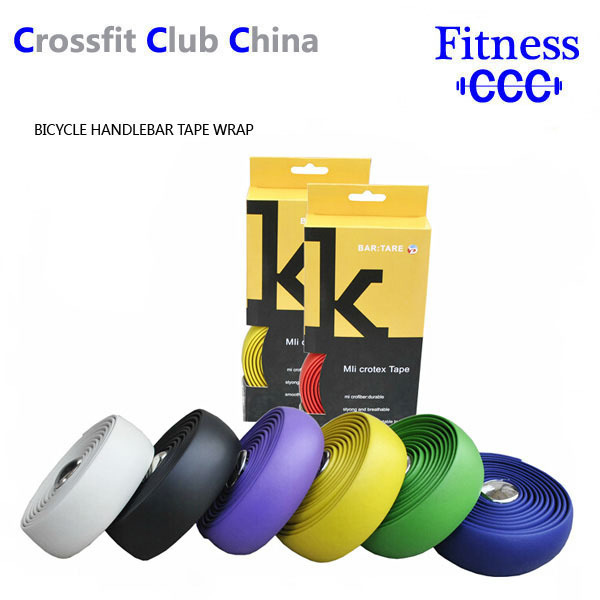 This is a Handlebar Wrap which is special designed for Bike Handlebar and provide cushioned soft feeling to your bike handlebar. 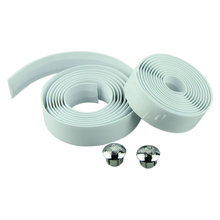 It is made of high quality of rubber foam. Easy to use, no need other tools. 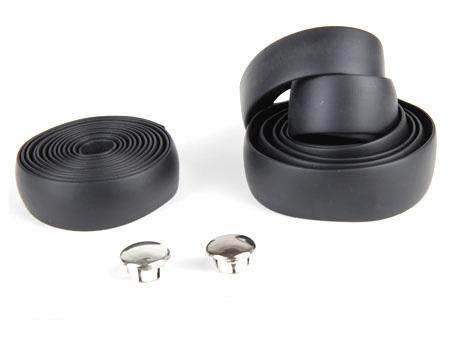 Great accessory for bicycle. 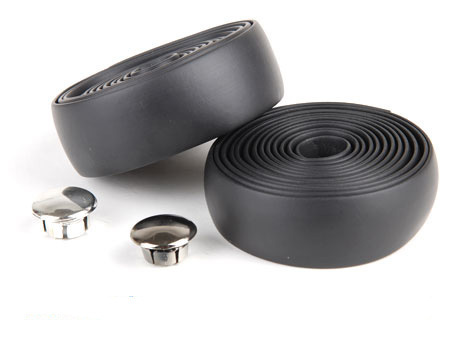 Provide cushioned soft feeling to your bike handlebar. Thin-walled design and anti-slip pattern. Provides a high tolerance to friction. It comes with two bar plugs. 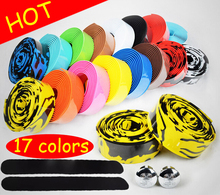 It is made of high quality of rubber foam. Easy to use, no need other tools. 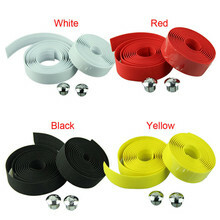 Handlebar Wrap length: 6 feet (2 M) . 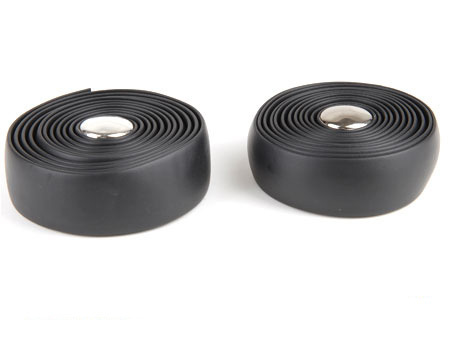 Handlebar Wrap width: 1.18″ (3 cm) . 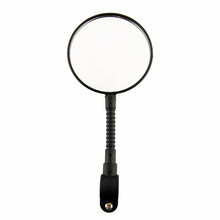 Diameter of the bar plug: 0.74″ (1.8 cm) . cost. These charges are the buyer’s responsibility. 3.Import duties, taxes and charges are not included in the item price or shipping charges. 4.We Ship to Worldwide, except APO / FPO. 5.Items are shipped from China using Airmail, reach most of the countries within 10 to 20 business days. 6.Delivery time depends on destination and other factors, it may takes up to 20 business. contact us first, we will do our best to resolve your problem and make you satisfy. 1. If this item is defective upon receipt, customer has up to 7 days from date of receipt for exchange of a new one. (buyer should return all original items un-damaged in re-saleable condition, thanks). for free repare, in this situation, buyers pay all the shipping fees in both sides. 4. Please contact us first before you return the item back, Thanks! Our office hours are :- 9:00 a.m. to 6:00 p.m.(GMT +8) of Monday to Saturday. And our office is closed on Sunday and public holidays (China). We apologize for the late reply during the holidays.